Ducati and Kawasaki denied of concession parts upgrades during the season. 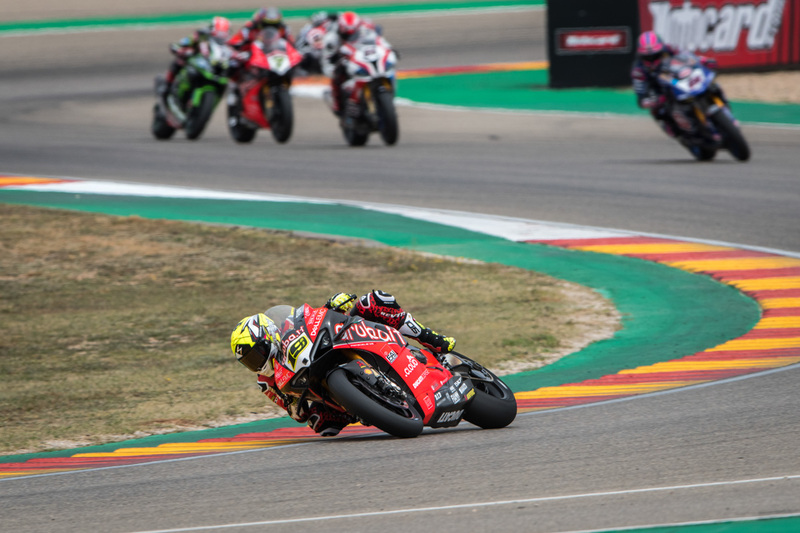 The FIM has released an update to the 2019 Motul Superbike World Championship (WorldSBK) regulations ahead of the fourth round of the season, set to take place this weekend at the TT Circuit Assen in The Netherlands. 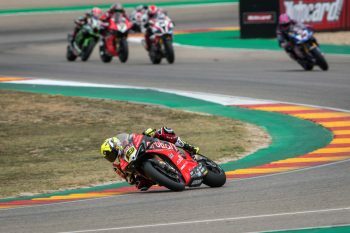 The concessions standings were reviewed at the conclusion of the third round of WorldSBK last weekend in Spain, and after six full-distance races and three sprint races, Ducati has scored 20 concession points to Kawasaki’s 13 and Yamaha’s 3. As the gap between Ducati and Kawasaki is of just seven points, meaning neither manufacturer will be allowed a concession parts upgrades during the season. All other manufacturers will be allowed one single update for 2019. 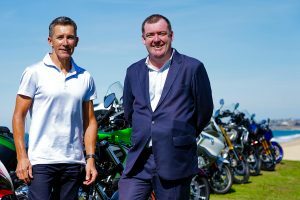 In addition to this, DWO and the FIM, in consultation with their performance analysts, have agreed on an update to two manufacturers’ rev limits. The limit for the Ducati Panigale V4 R has been reduced by 250rpm, while the limit for Honda has been increased by 500rpm, to be applied in two steps. Both are with immediate effect. 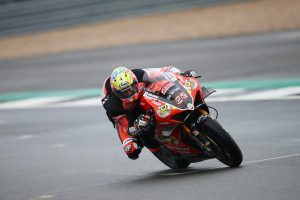 WorldSBK rookie and current points Alvaro Bautista (Aruba.it Racing – Ducati) has dominated the series so far aboard the all-new V4 R, winning nine races from nine starts.